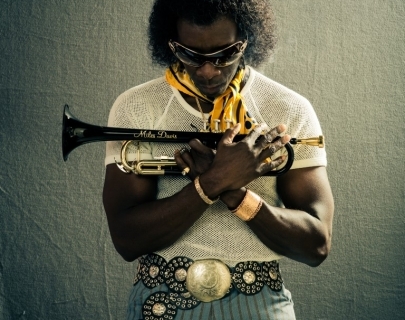 Written and directed by actor Don Cheadle (Hotel Rwanda), Miles Ahead is a free-form biopic on undisputed jazz legend Miles Davies. 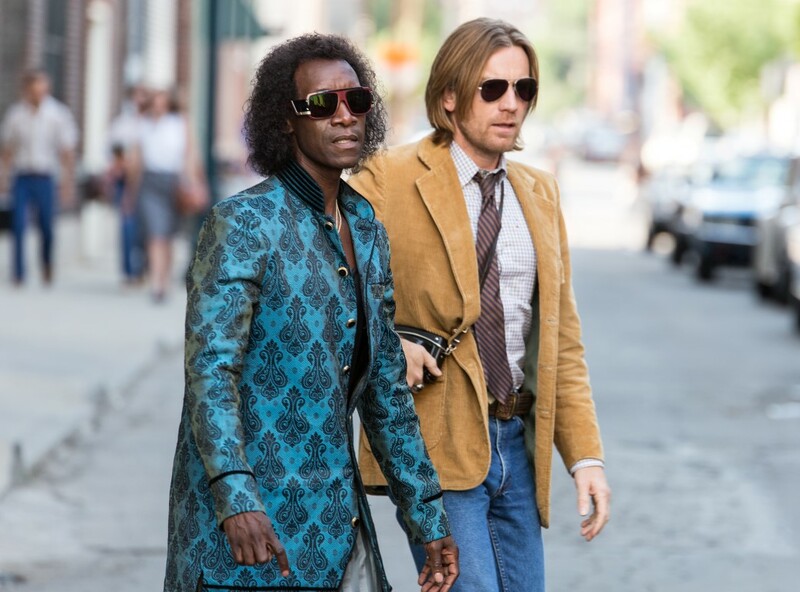 Unpicking a complex and multifaceted character, Cheadle gives a brilliant performance, full of attitude, as he explores both the persona and the myth. 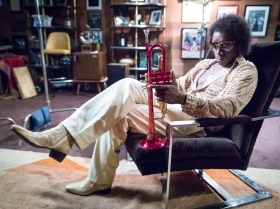 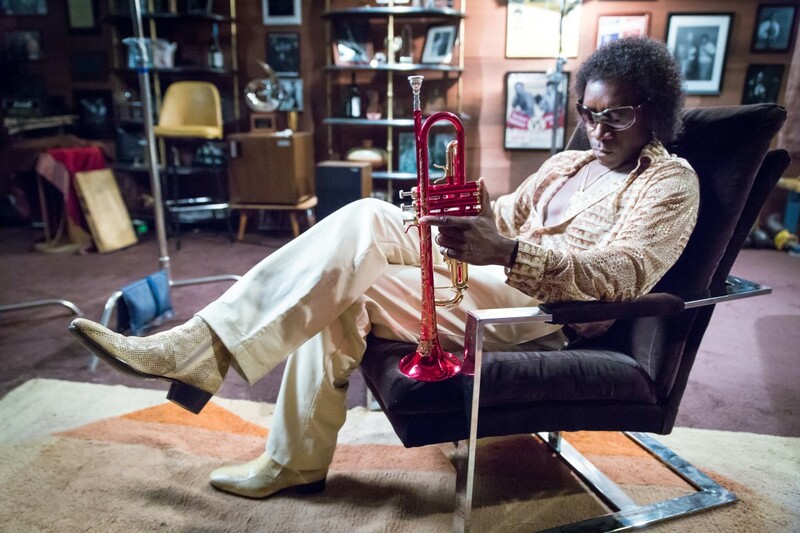 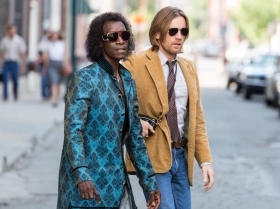 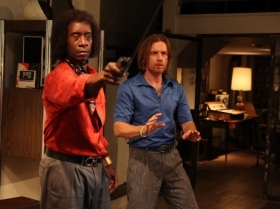 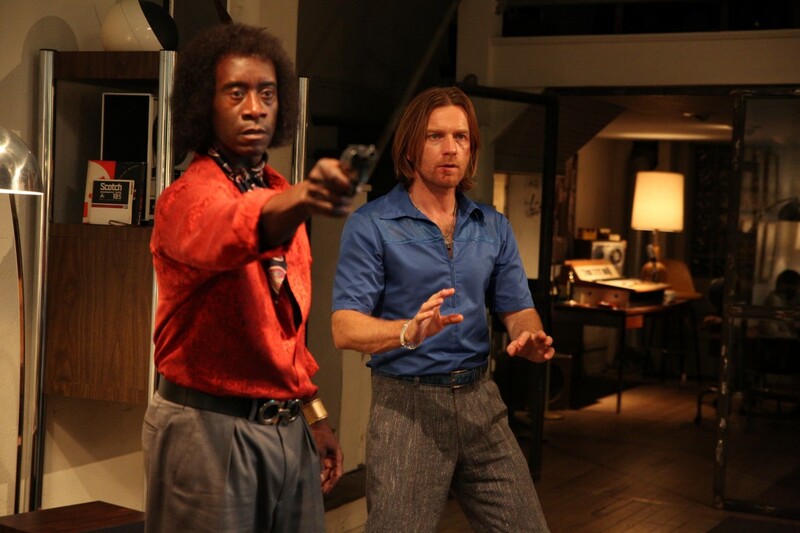 Using flashbacks and a loose improvisatory style, similar to that of Jazz, Cheadle effortlessly evokes the period as well as Davies’s proud, neurotic swagger and turbulent life as he recounts his exploits to Rolling Stone reporter Dave Braden (Ewan McGregor).